Offset closing wheel update kit. 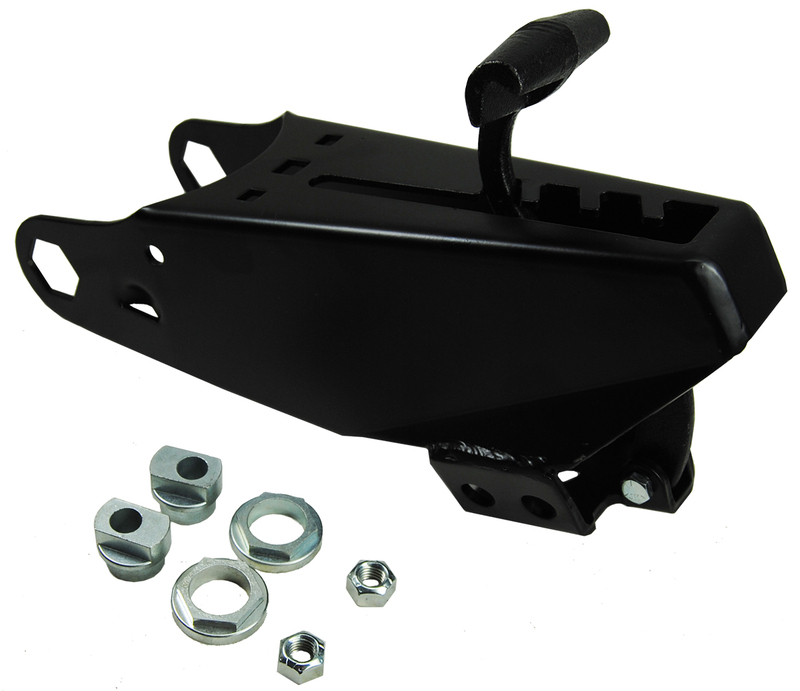 Includes closing wheel arm, spring, handle, bushings, and mounting bolts/nuts. Does not include closing wheels or closing wheel mounting hardware. Painted black. Fits MaxEmerge on John Deere 7000-7100; Kinze®.